Third party risk management is a constant cycle. With oversight guidelines from regulators, there’s plenty of material about what vendor managers should be doing to effectively manage their vendors. First, let’s review the annual assessment function. Much attention has already been made regarding the importance of organizing and completing annual assessments, but as with any discipline, the mindset of “you don’t know what you don’t know” is one to keep at the forefront. Experience has shown that by the time you do need to know what you don’t know it may be too late. 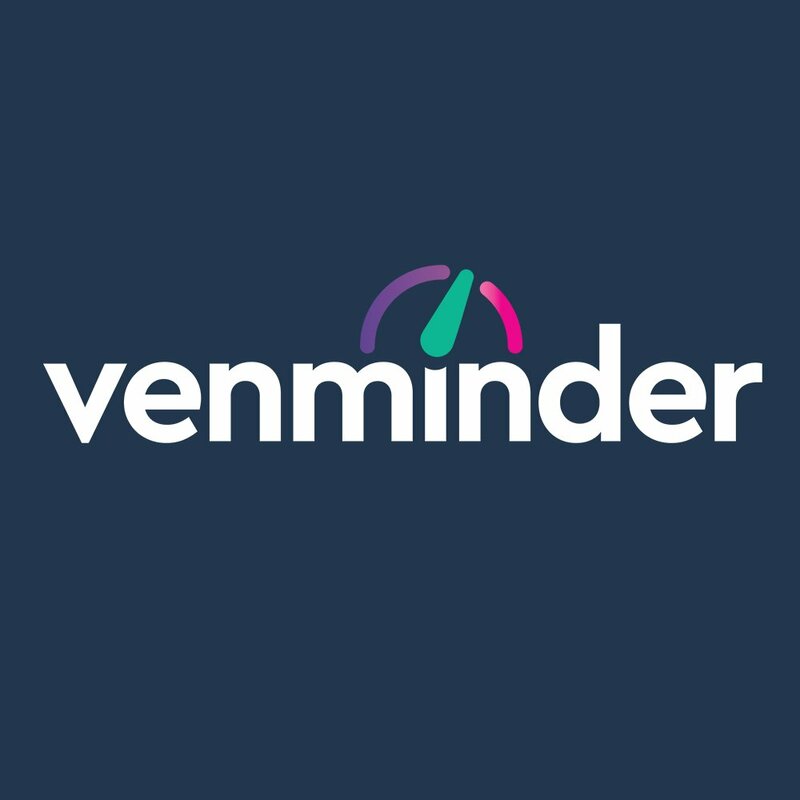 Here at Venminder, we specialize in reviewing all types of documentation for our clients. These include reviews of financials, contracts, SOC reports, policy and program documentation and business continuity and disaster recovery plans. Each review is performed by a subject matter expert in each category. Your organization should be reviewing these same documents or outsourcing the help to experts, if needed. 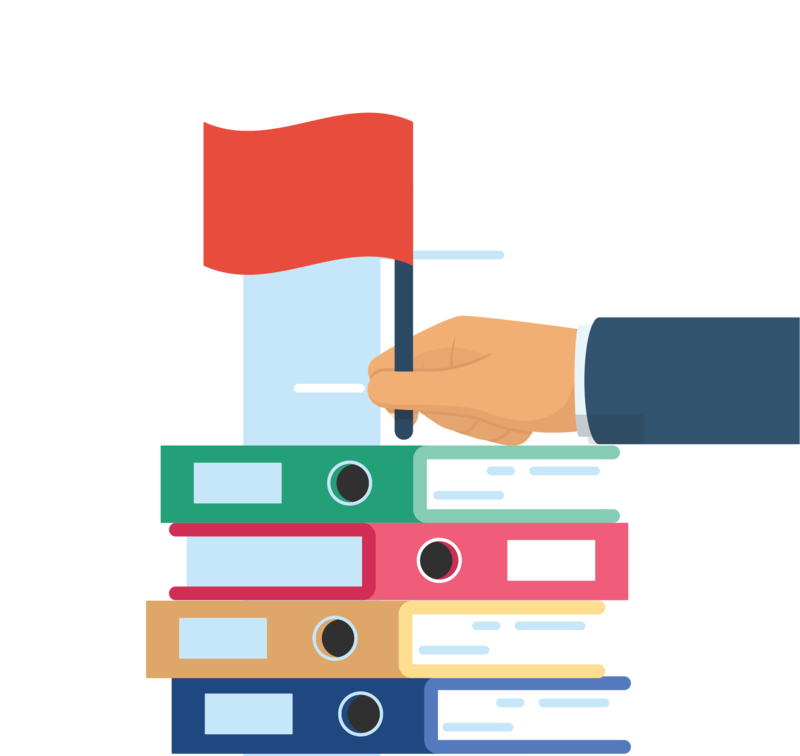 Based on the many reviews we’ve conducted, we have created a list of common red flags as items to be aware of when performing your own assessments. Oversharing - Sharing an organization’s confidential data that shares insight regarding intellectual property, which vulnerabilities to exploit and what information you’ll get. Remember, at the end of the day, it’s your responsibility to protect your organization and its customers. Have you made any of these common errors before? Download this infographic to see.